Many couples opt for fresh wedding flowers for their wedding as they add an air of grace, beautiful scents and look divine in wedding photographs. When planning your wedding day, you need to consider the types of fresh flowers you will want in your floral arrangements and bouquets since the different seasons of the year bloom different flowers. Here’s a little guide to give you an insight as to what is available in Britain. For many people, Spring symbolises the start of something new, making it a meaningful season to marry. Luckily, Spring also offers a variety of beautiful flowers to choose from when making decisions regarding your bouquet and venue decoration. Roses are a very popular choice among brides in the UK and can look elegant when used on their own or can be added to a number of other Spring blooms to create a whimsical looking arrangement. Tulips are a little more uncommon but can look beautiful with their array of colours and again can be toned down by using a one-colour palette. A bouquet of pink or cream tulips will look very classical when tied together with a simple length of jute. Anemones can also be very versatile; either an all white bouquet or multicoloured mix can create various different effects. When mixed with roses or wild flowers you can create a very rustic looking arrangement. Summer is the most popular season to marry in the UK and this is not only due to the warmer weather but the choice of flowers on offer. Peonies are fast becoming the flower of choice for a Summer wedding but they are only available during May and June so will be more suited to a late Spring wedding. These ruffled flowers are simply wonderful in their pastel tones and look very romantic. For something a little more colourful, opt for gerberas with their giant daisy-like appearance. These are available in many bright colours such as hot pink, orange and yellow, and work well for a mid-late Summer wedding. The hydrangea is the choice for a bride wanting a more natural looking bouquet and these can be kept classic in cream or pale pink. Weddings with a blue or purple colour scheme will also benefit from these unusual flowers. Autumnal flowers are all about natural, rustic tones and you can’t go wrong with a beautiful bouquet filled with roses and amaranthus. This red toned sweeping flower has a beautiful deep colour and texture that looks elegant hanging from a bouquet. If you still want that rustic, pastel toned look in Autumn, using Dahlias within your wedding flowers can help to achieve this. Available in many more muted tones, including peach, cream, and pale pinks, the dahlia will make a beautiful addition to a romantic arrangement. Calla lilies add a touch of rustic hue to your flowers and can be used against other Autumnal coloured flowers. This season is all about foliage so many sure that your florist uses plenty of this in your bouquet to really add effect. Winter is fast becoming the season of choice for couples across the UK, with the weather tending to be drier and the possibilities of a classic, muted colour scheme. In Winter, many people opt for a classic white floral colour scheme and this can be achieved using a number of blooms on offer at this time of year. Lilies are a popular choice, but remember that if you keep cats at home that the Lily can be a very poisonous flower so be sure to dispose of at the venue. Roses are a very versatile flower and are available throughout the year. A bouquet of white roses will look simply elegant against a Winter wedding backdrop, as will an array of deep reds. You can also add muted colour using paler roses if you want to achieve a more delicate look. Another way to add colour into your floral arrangements in winter is to choose a floral family such as ranunculas. Available in an array of beautiful colours such as pinks, peaches and deep purples, ranunculas are a very versatile range of flowers. 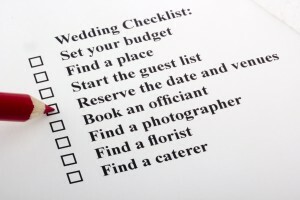 No matter which season you are getting married in, you will be sure to find the right choice of flowers for you. If the flower you want isn’t available, you could always opt for artificial flowers instead. 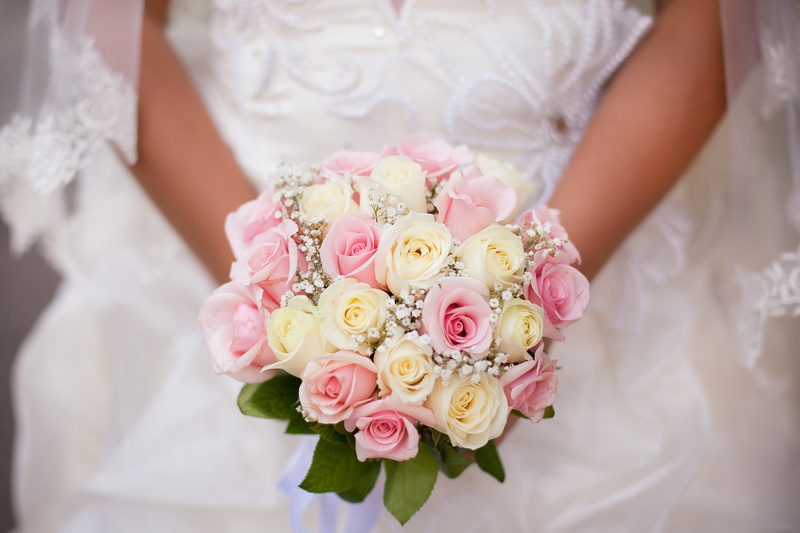 Which flowers will you be choosing for your wedding day?